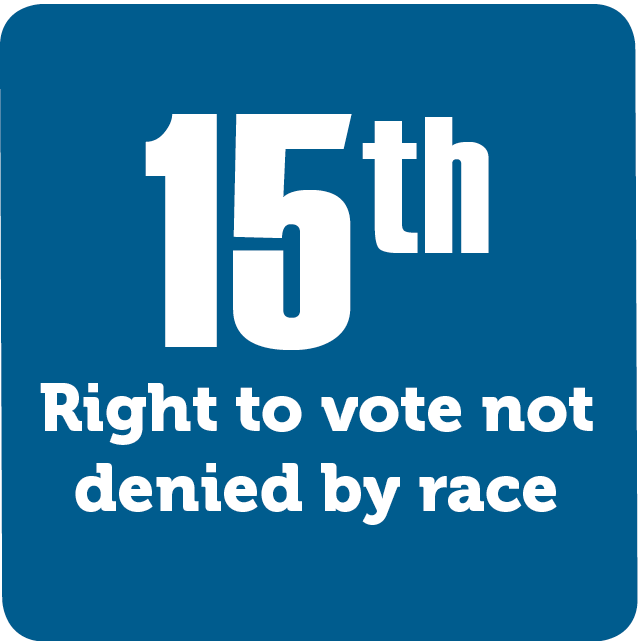 The Fifteenth Amendment is the final of the Civil War amendments and the first of the suffrage amendments. It granted African American men the right to vote. Sadly, it would take nearly 100 years before this right became a true reality.